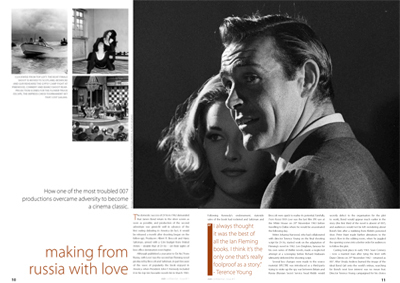 It frequently tops fan polls, is cited as the best Ian Fleming film adaptation, and named his favourite by Sean Connery, but it is often forgotten that "From Russia With Love" was one of the most troubled productions in the 007 series. 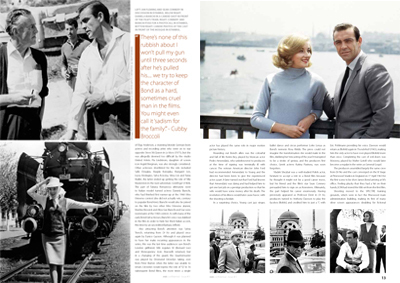 This issue showcases rarely seen photographs from the set and charts how director Terence Young managed to hold it all together through near-misses, accidents, cancelled locations and delays. 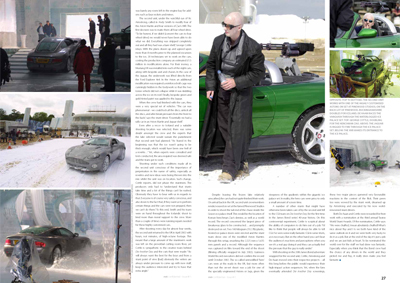 Keeping with the 'Bond On Set' theme, we also go behind the scenes of the ice palace car chase and hovercraft stunts from "Die Another Day" with all-access photographs and firsthand accounts from those who made it possible. 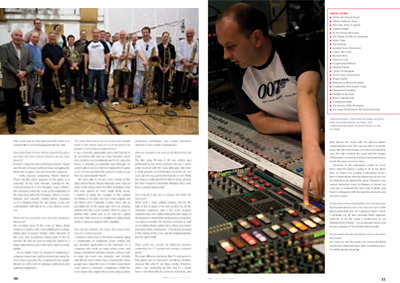 Rounding out Issue #11 of MI6 Confidential - the James Bond magazine - is an exclusive interview with thriller writer Jeffery Deaver as he declassifies the secrets behind the 'Carte Blanche' continuation novel.